Lots of Beatle song references here…..
Of course it’s not the first time Ringo has featured the Beatles and postcards. 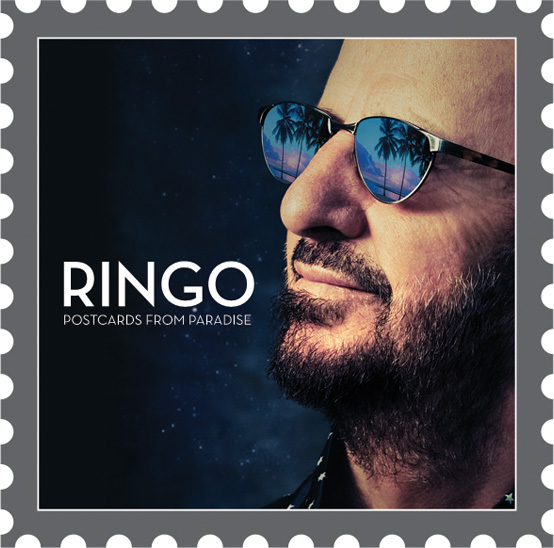 Ringo Starr’s new album Postcards From Paradise will be released March 31. Sounding good! This entry was posted in Beatles, Beatles Music, Ringo Starr and tagged Beatles, Beatles Collecting, Music, Postcards From Paradise, Postcards from the Boys, Ringo Starr by beatlesblogger. Bookmark the permalink.